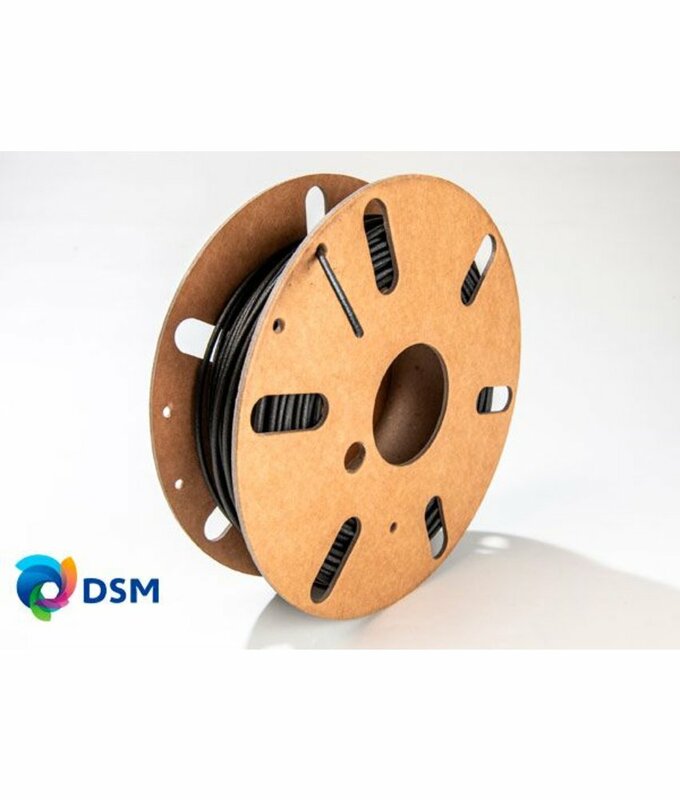 Novamid ID is a unique premium polyamide 6 PA6 originally developed as a specialty product line to meet the demand for high-service levels in industries such as automotive and electronics. 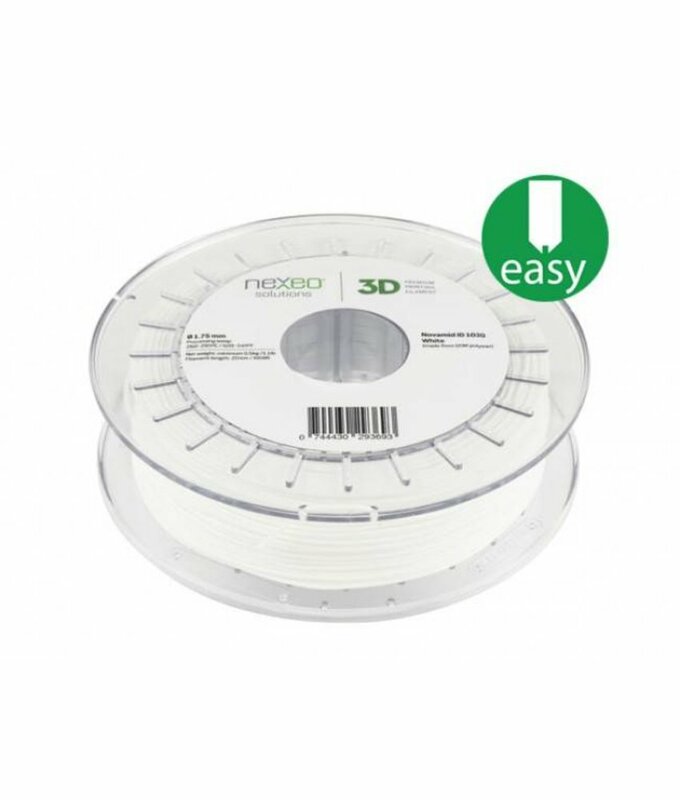 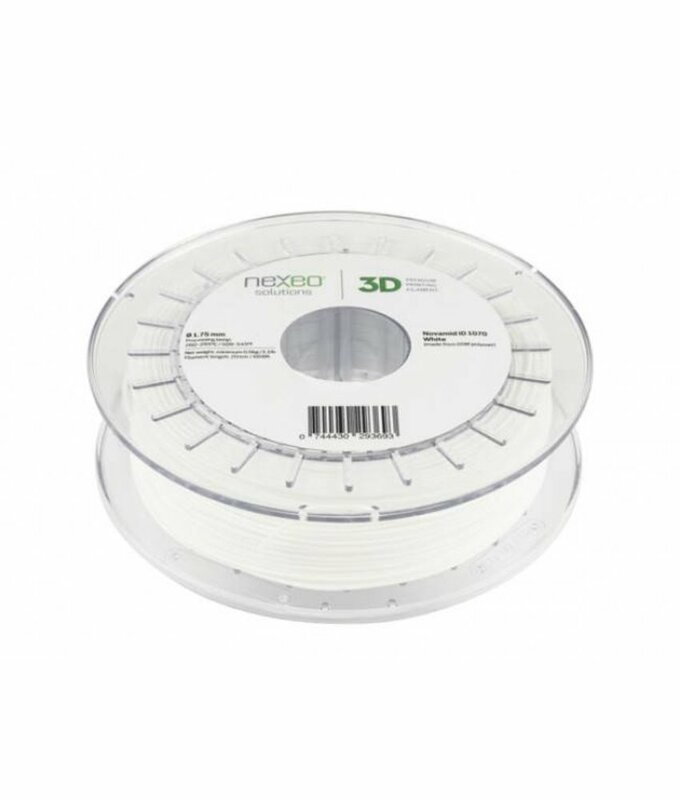 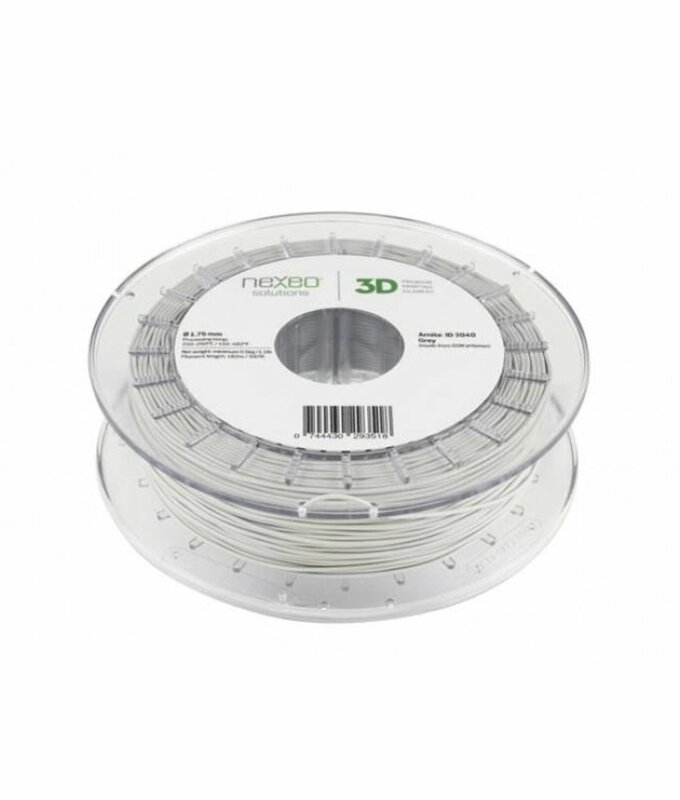 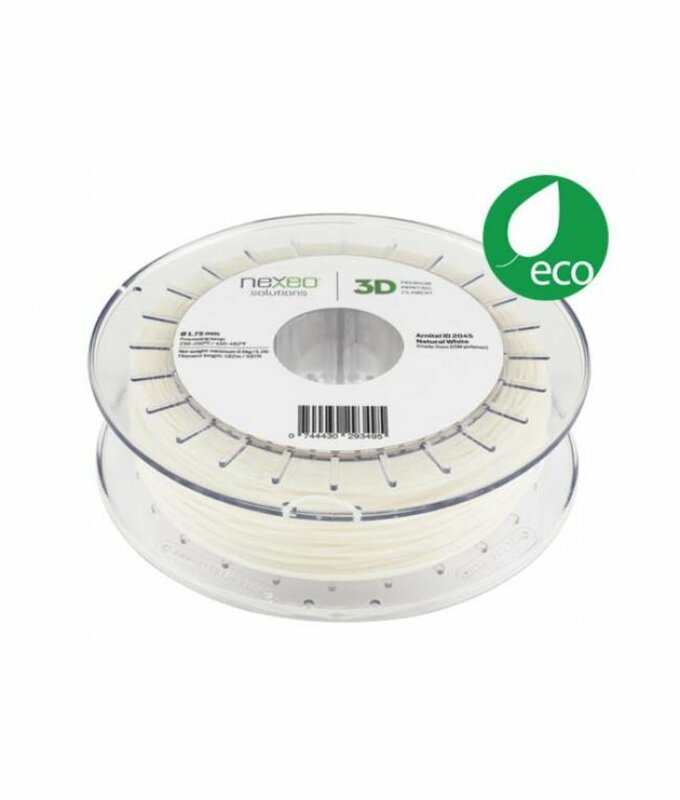 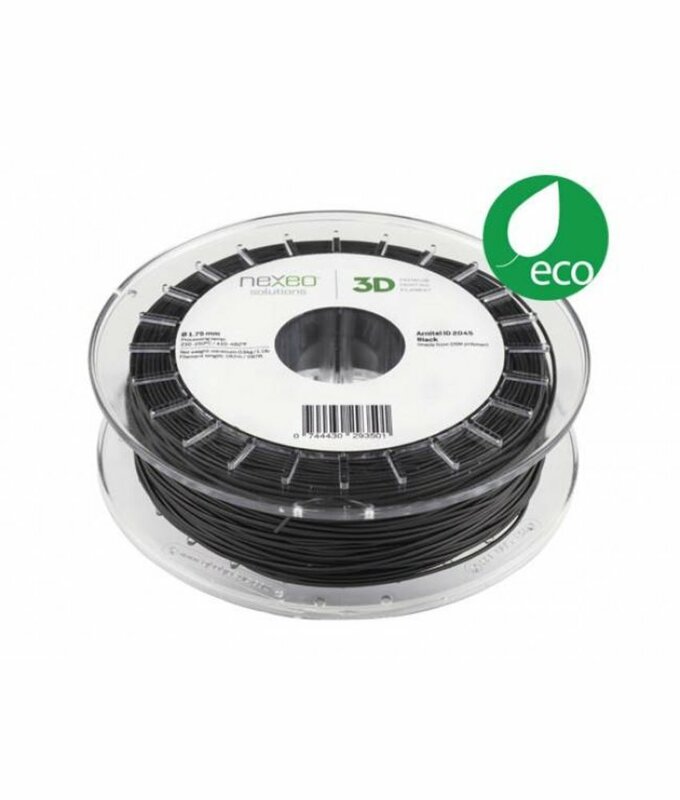 NOVAMID®ID 1030 is a strong, ductile and easy to print 3D printing grade Nylon based on PA666. 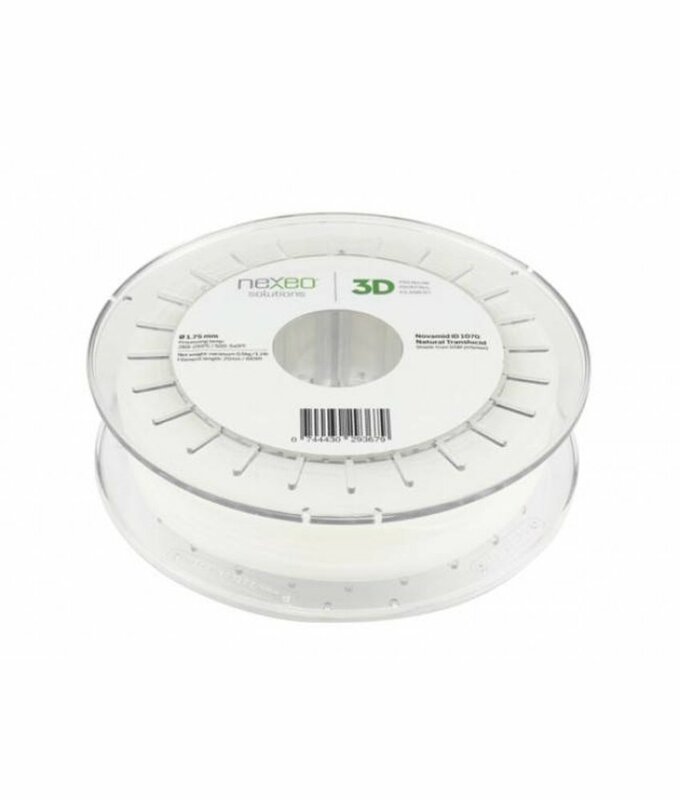 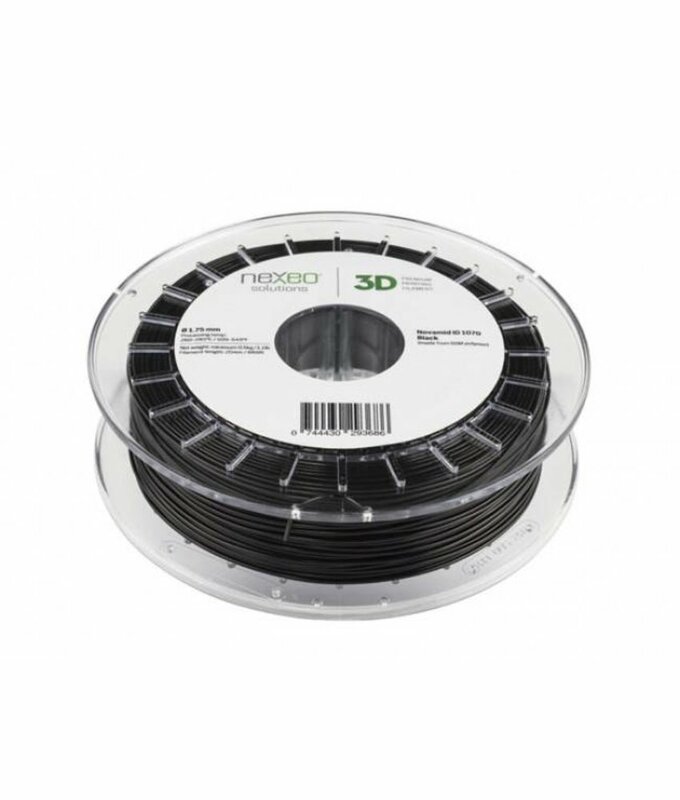 Novamid® ID1030 CF10 is a new PA6/66 grade of carbon reinforced polyamide that brings properties of 3D printed parts close to what is usually achievable only by injection molding. 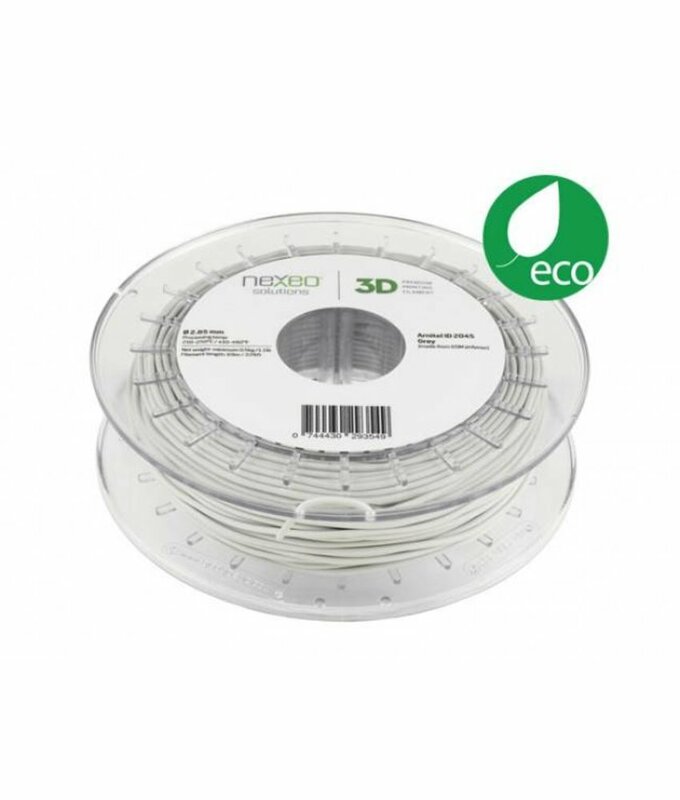 ARNITE®ID 3040 is a high quality PET (polyethylene terephthalate) used in high-precision parts in unlimited variety of applications, which meets the highest standards expected in industries such as automotive and consumer products.